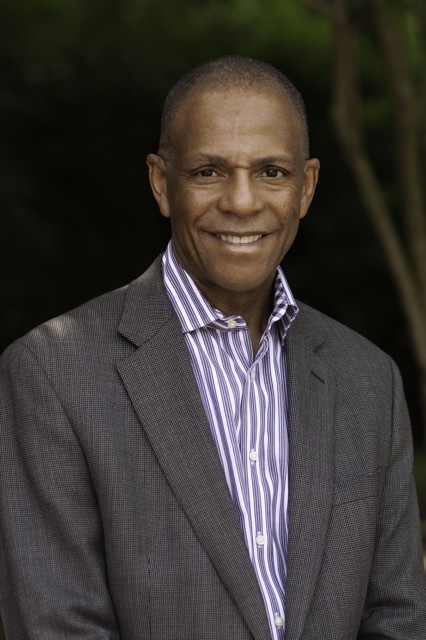 Chapel Hill, NC – North Carolina volunteers, organized as Save the Fox Committee, along with the national nonprofit Delete Blood Cancer, continue their search for a bone marrow match for Superior Court Judge Carl Fox of Chapel Hill. Fox, diagnosed with a rare blood cancer known as MDS (Myelodysplastic Syndrome), is undergoing chemotherapy at UNC’s Lineberger Cancer Center and must find a suitable donor to increase his chances of survival. According to Delete Blood Cancer, more than 14,000 people in the United States each year rely on benevolent strangers to step up and donate. Finding a match for African-Americans is more challenging due to the 7 percent ratio of Blacks in the national registry. While other matches are possible, the odds of finding a donor for Fox increase with greater African-American participation. Friday, July 17, 11 a.m. – 7 p.m., and Saturday, July 18, 11 a.m. – 4 p.m., supporters will rally for Fox and others who suffer from blood cancers by holding a registration drive for potential donors in Chapel Hill’s University Place. Olympic gold medalist Phil Ford, second highest scorer in UNC basketball history and retired NBA star, will attend the registration drive both days to meet people, encourage participation, and sign autographs. Registration for the national bone marrow registry, open to adults 18-55, is free, simple, and painless, consisting only of a cheek swab and paperwork. Coincidental with the volunteer drive, July is National African-American Bone Marrow Awareness Month. Update: Save the Fox has partnered with Project Life Movement to increase the potential pool of bone marrow and tissue donors by testing and registering college students with a simple cheek swab. See contact information below.